capacity by encouraging a slow, deep breathing. Dual chamber design creates a constant resistance that lifts a ball when patient maintains inspiration equal to the flow inhaled per second. Specification: Flow rates can be adjusted as 200mL/sec, 400mL/sec, 600mL/sec, 800mL/sec, 1000ml/sec & 1200mL/sec from moving the top cap. 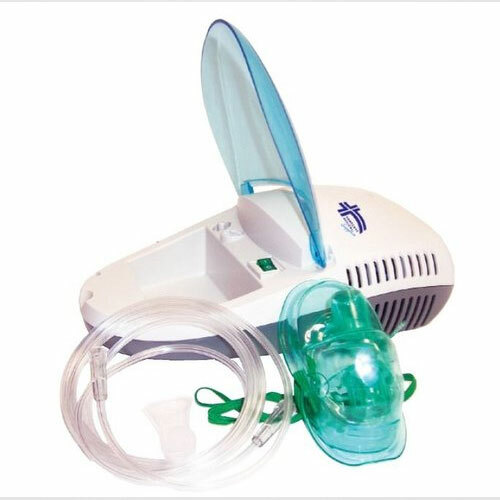 KYOLING® MINI Portable family NEBULIZER delivers aerosol medication therapy effectively and efficiently with clinical accuracy. 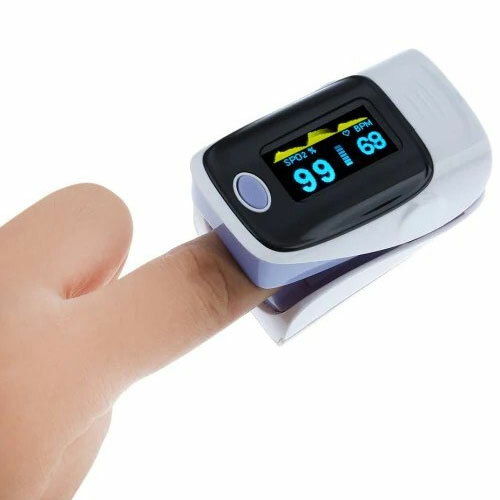 Its easy to use with one-button operation and is ideal for all ages. The built-in handle makes the light-weight unit easy to carry from place to place. Non-slip pads on the bottom ensure the unit rest securely on any flat surface. All accessories are dishwasher safe and latex free. Never immerse the compressor in water Compressor is not dishwasher safe. Accessory: Lanyard, user manual and battery.